It is fair to say that nobody has restored as many sights as Dr. Ruit. 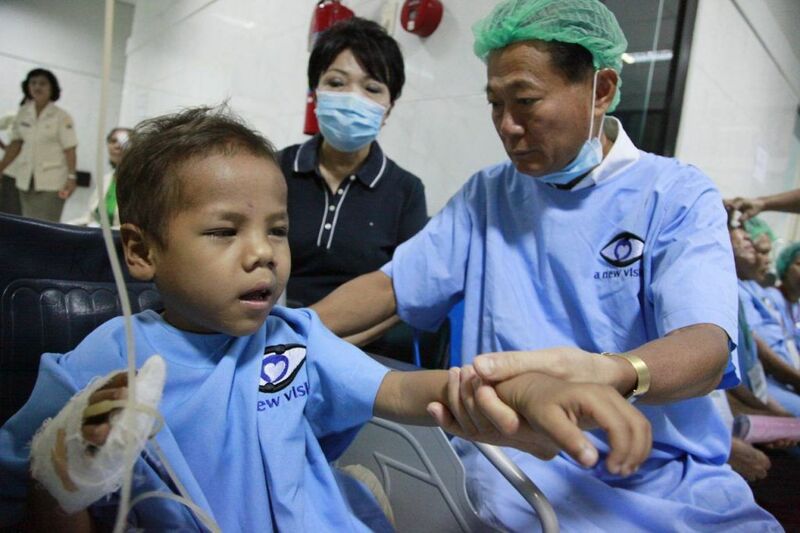 Called “God of Sights”, Dr. Ruit not only perfected Small Incision Cataract Surgical technique, he has also personally restored over 120,000 sights and trained hundreds of ophthalmologists from around the world. His students would say, without hesitation, that Dr. Ruit is a wonderful teacher, ever so generous in imparting knowledge and skills. His patients would say he treats beggars the same as he treats the kings. All patients are equal in his eyes. His friends would say he is a stubborn man, who fights all his life for poor men’s right to sight. And he will continue to fight as long as there is still a blind person in the world, who could have been saved. During a soul searching session at a Christian course called Halftime, Ching Khoon realized that God has greater plans for him to help the poor and the blind while he is still physically fit and financially able. Founding A New Vision not only has he brought sights back to tens of thousands of people, it has also given equally immense fulfilment and joy and is a witness to God’s great work and love. 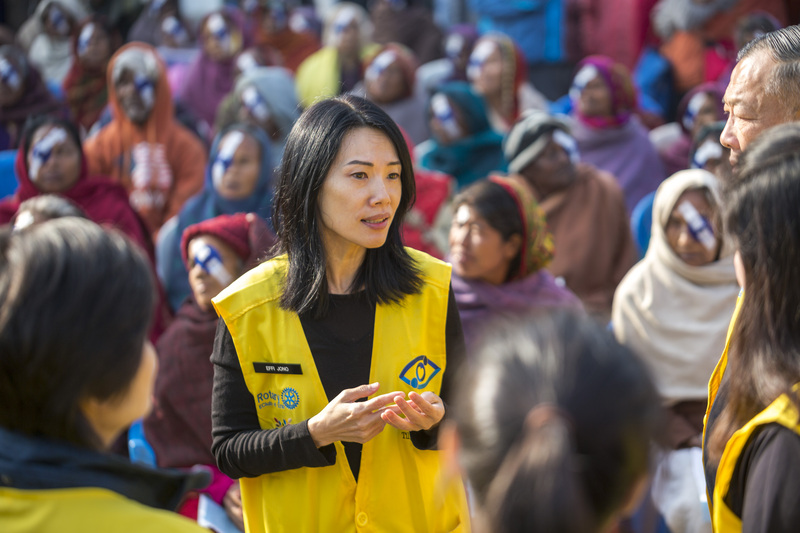 Using his wide network, Ching Khoon shares stories about A New Vision’s work to groups and individuals whose supports enable our work to continue. Ching Khoon is also a proponent of the Art of Living meditation, a keen golfer and badminton player. Through his wide network, Ching Khoon introduces A New Vision to groups and individuals who support and help keep our work alive. 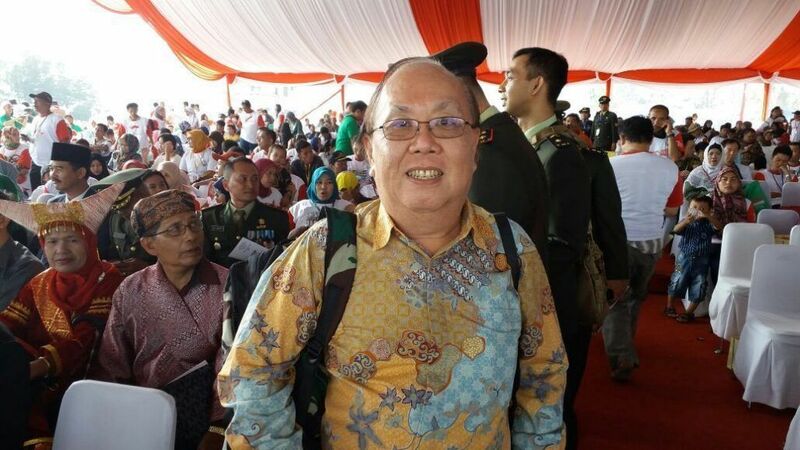 Dr. Indra is a prominent social figure in Indonesia, especially in North Sumatra, his place of birth. Dr. Indra is a strong advocate for racial and religious harmony in Indonesia and is a very well respected figure by the community at provincial and national level. 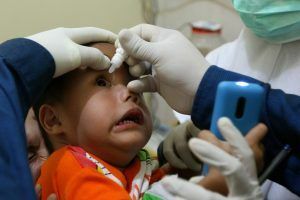 Dr. Indra’s strong link with local partners opens the door for A New Vision to work in Indonesia. Effi is a Certified Practising Accountant by trade and held Executive Director (Finance and Tax) positions with multinationals in Australia, Indonesia and Singapore including Lend Lease Group and Schlumberger. and all that life changing joy, was a result from just a small effort by her and the team. The work must go on. Beside eradicating avoidable blindness, Effi is passionate about animal rights and tries hard to exercise daily. John is an Australian commuting between Singapore and Australia. He is a member of the Institute of Chartered Accountant Australia and a Certified Practising Accountant. 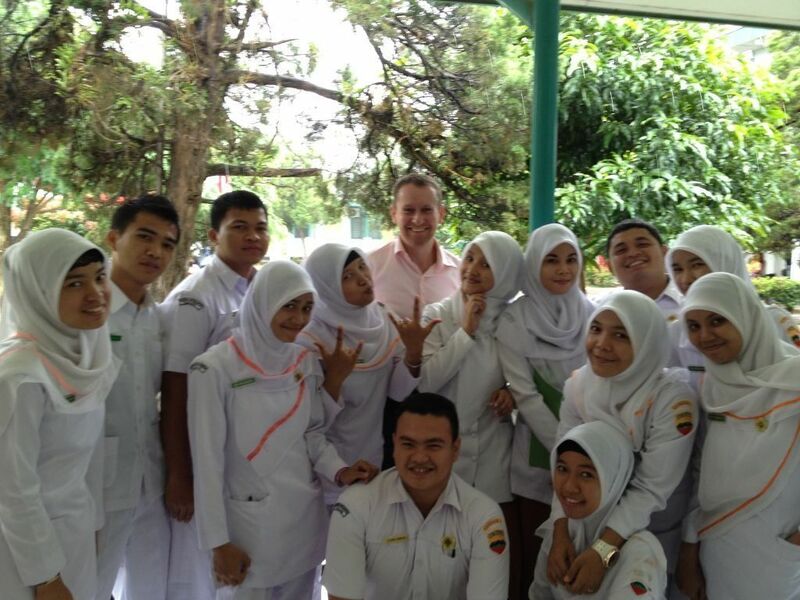 John held senior Tax positions with multinationals in Australia, Indonesia and Singapore including BP and Noble Group. John is currently the head of tax with Imdex Limited. John is a keen long distance runner and a great cook, has a wonderful collection of chill-out songs and books. John is also the strategic thinker in the group and enjoys mental challenge of a complicated situation. 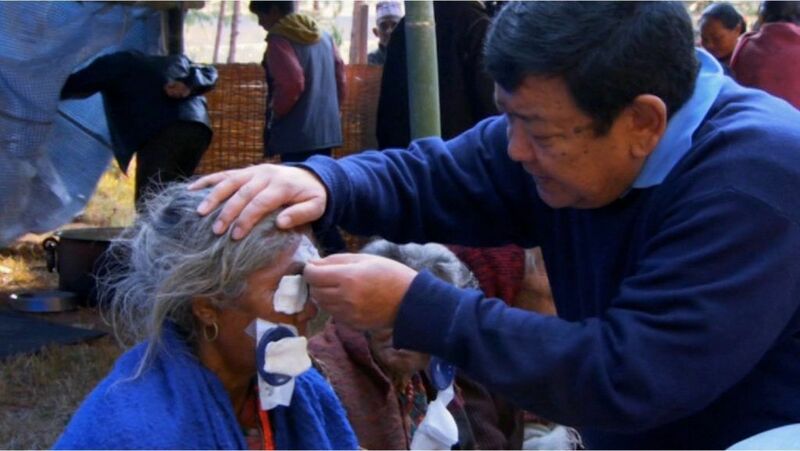 Suhrid is one of the founders of Tilganga Institute of Ophthalmology together with Dr. Ruit. Despite having a full CV, Suhrid regularly plays golf, practices meditation and yoga! He is a man who finds 36 hours in a day. We are a not-for-profit, non-sectarian organization.